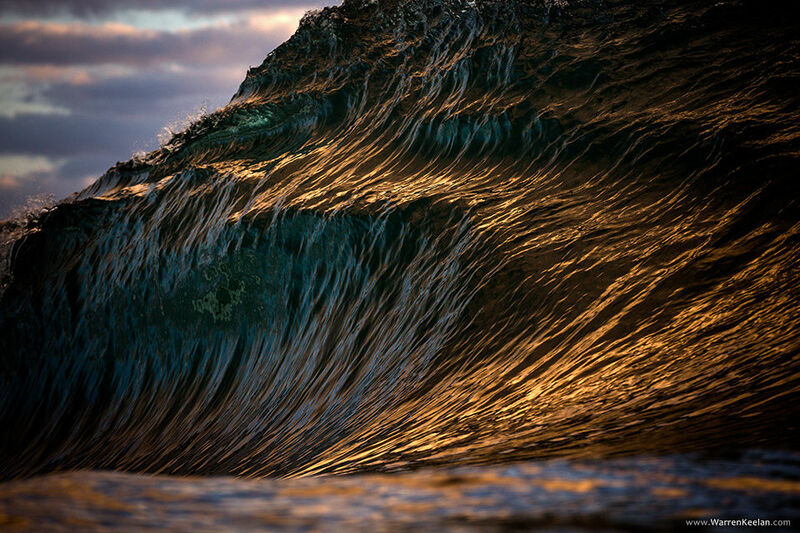 The majestic mountains of water attract many an artist, and photographers are no strangers them, either. 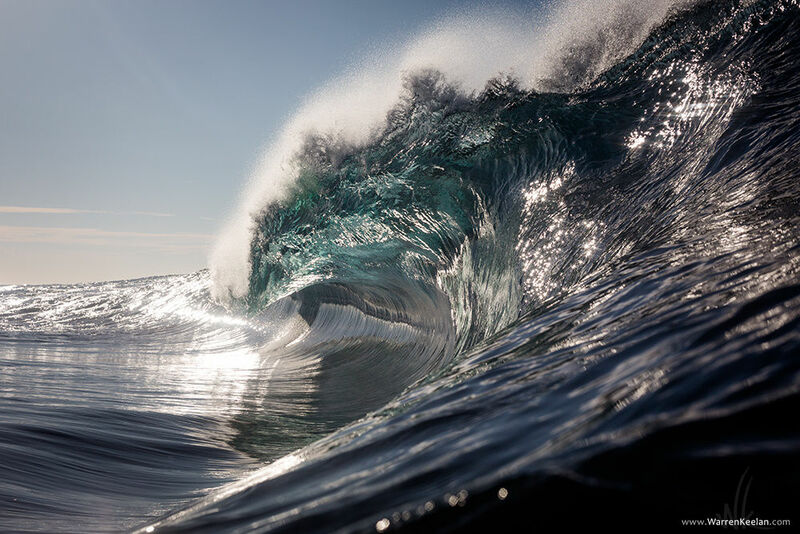 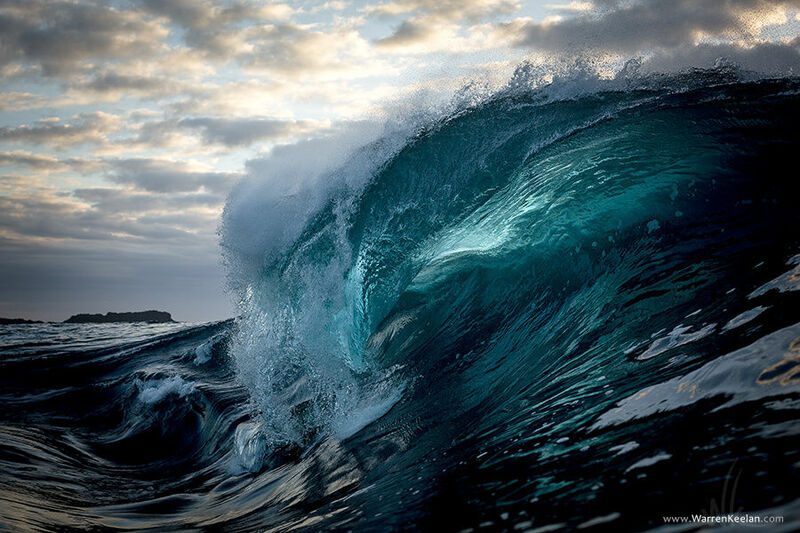 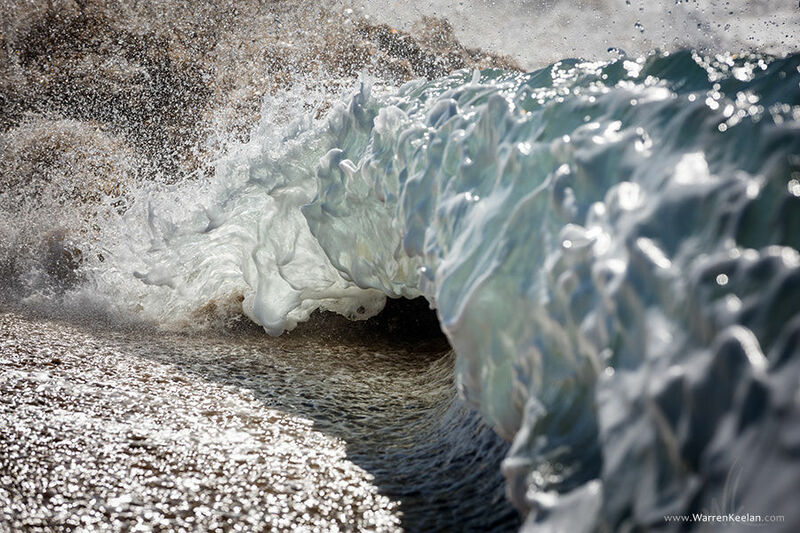 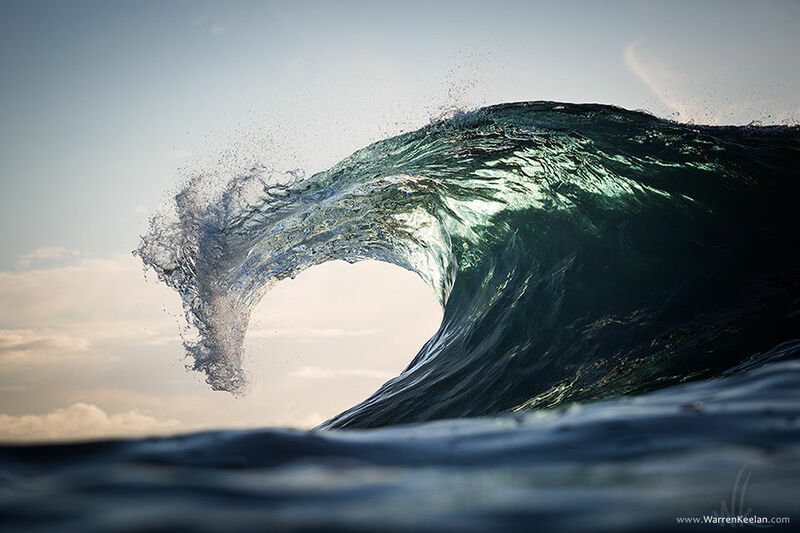 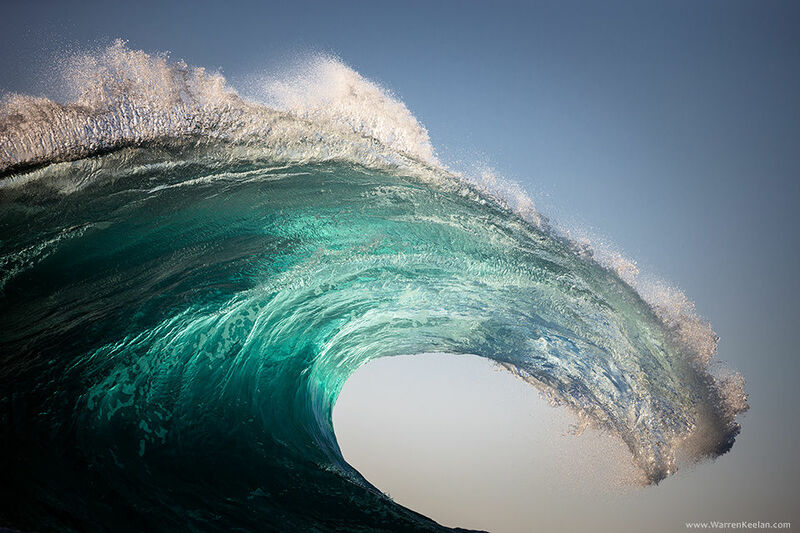 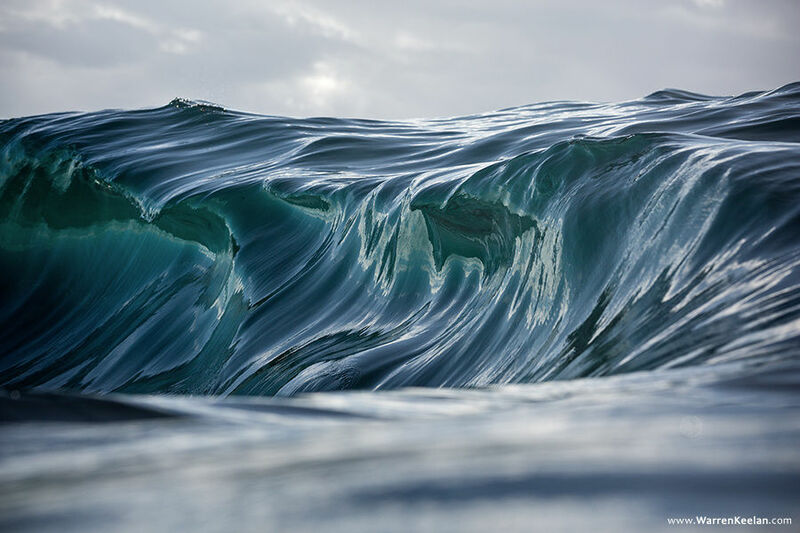 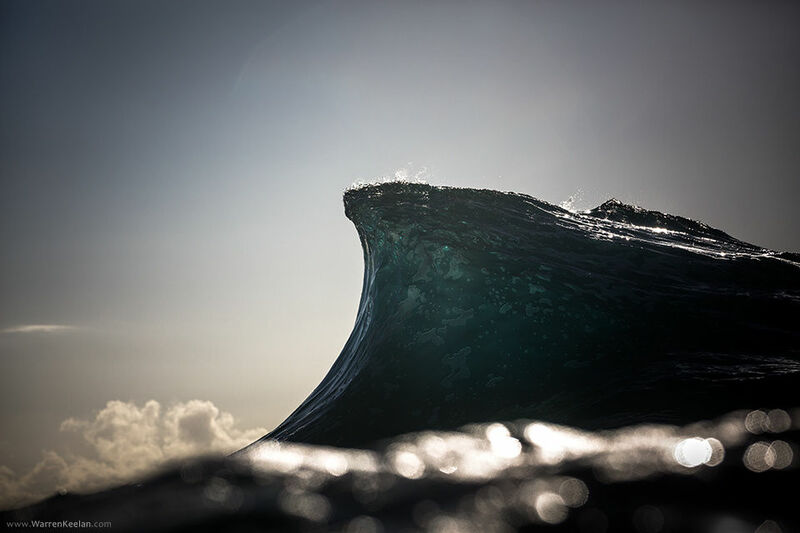 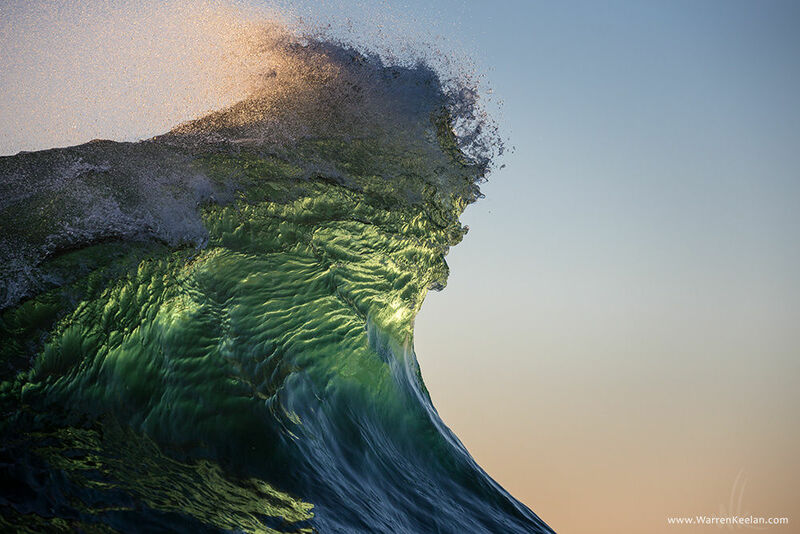 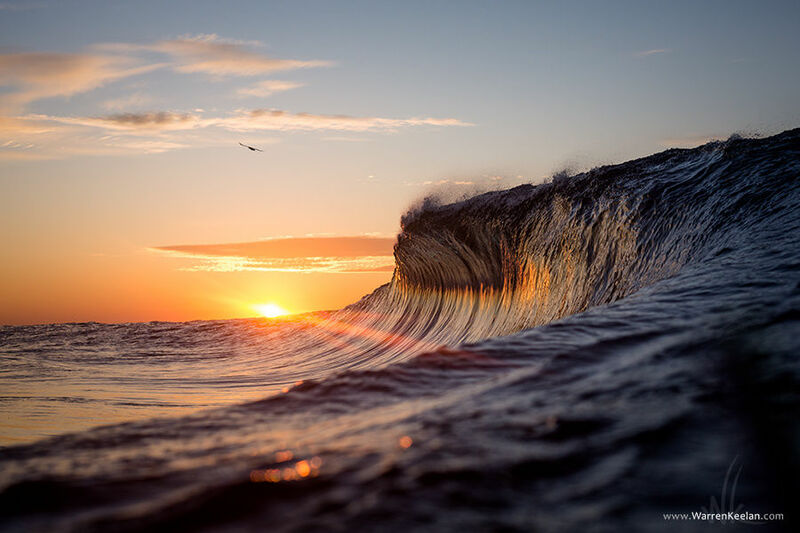 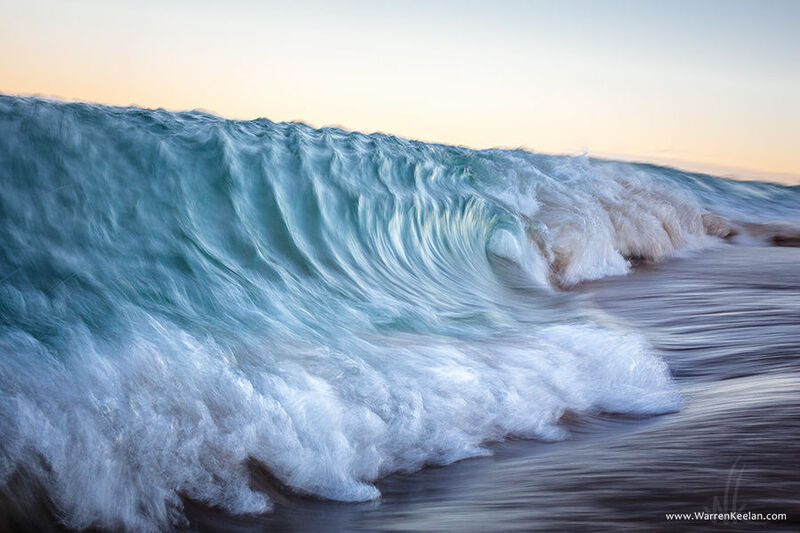 Here we see Warren Keelan doing his best to capture the ephemeral beauty of the crashing crests. 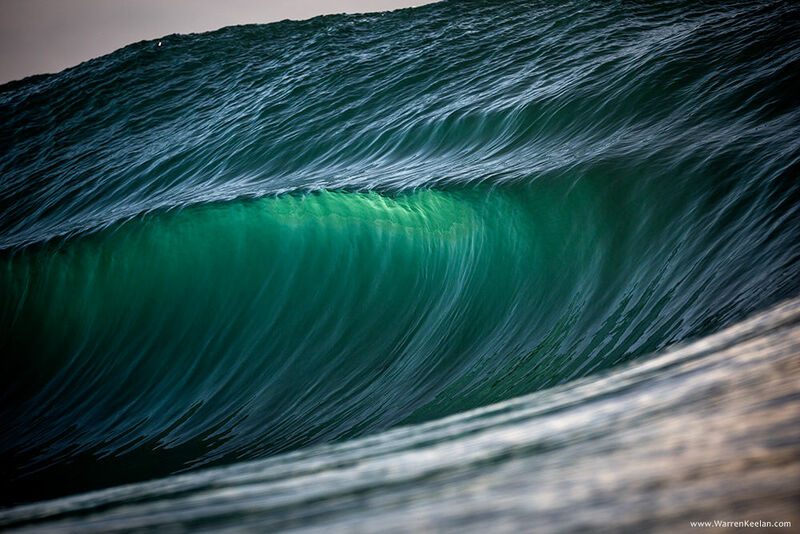 The waves are magnificent, often demonstrating a vibrant turquoise hue. 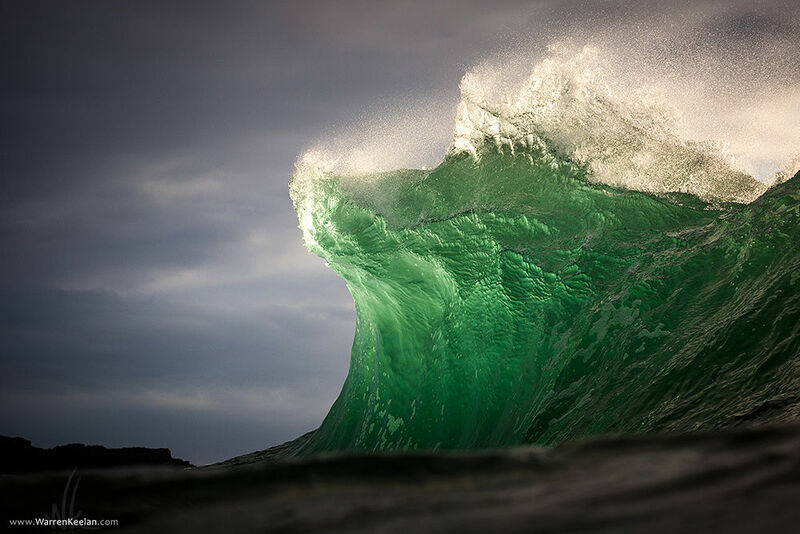 Of course , the real effort is closing in with the wave and snapping the picture at the right time. 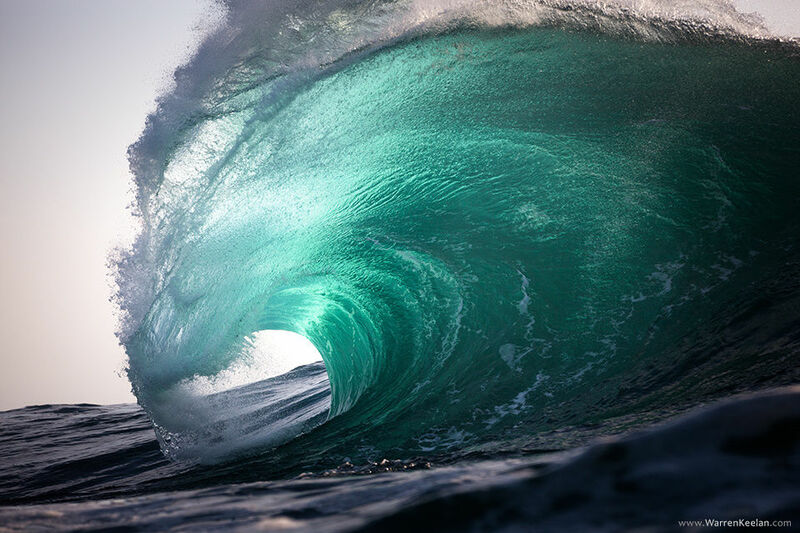 And while Keelan has only been doing it for 4 years, he already has a keen eye for the waves. 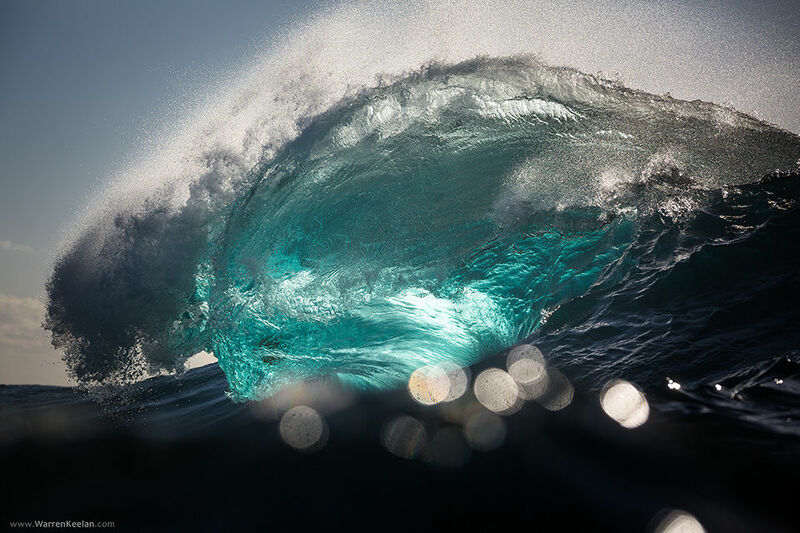 A native of the Australian coast, he has had plenty of opportunities to observe and study the waters. 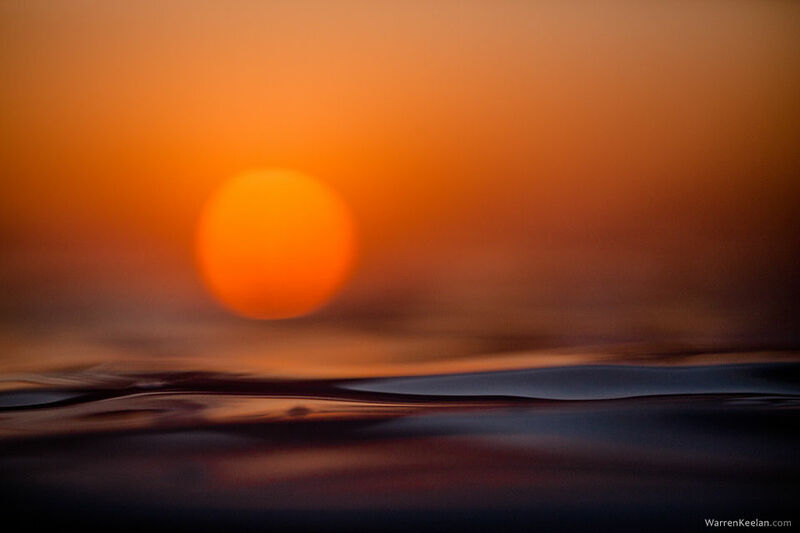 Now, he takes these gorgeous shots for us landlubbers. 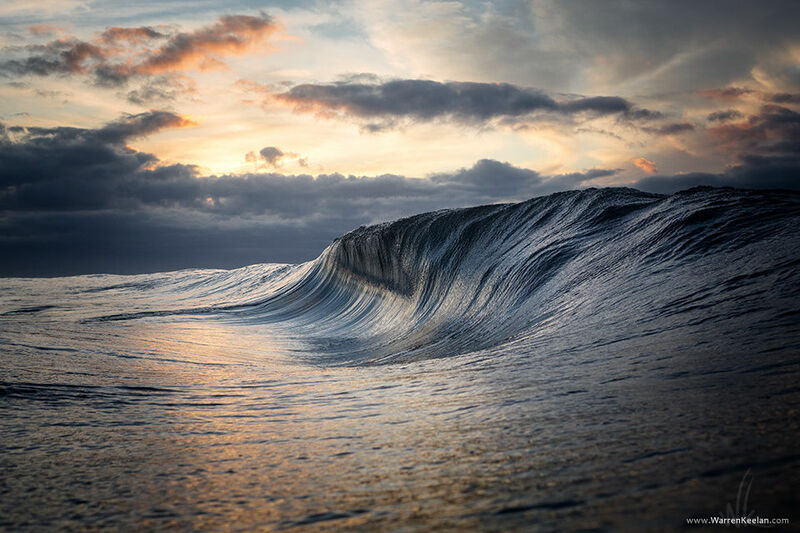 On the more technical side, he has tried out a 15mm Fisheye lens and a hand-held waterproof flash system in an effort to get even more stunning pictures.